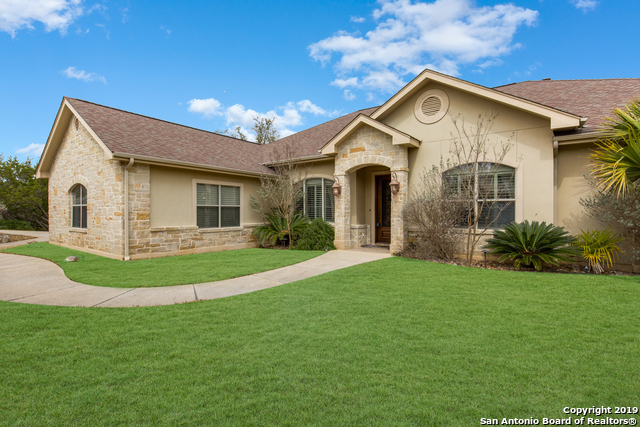 All COVENEY RANCH homes currently listed for sale in Boerne as of 04/20/2019 are shown below. You can change the search criteria at any time by pressing the 'Change Search' button below. "You will love this home from your first view. Gated community.4 bedroom, 3.5 baths. 3 car detached garage. Custom rock/stucco. decorative trusses, 1x6 stained soffits on porches, low e vinyl windows, bronze standing seam metal roof,12' salt finish and asphalt driveway, 250 gal propane tank,aerobic septic,concrete storage tank,irrigated landscape package,stained porches,underground utitlities,security system,preplumbed water softener, epoxy garage floor,garage openers,6 exterior walls,6 blow in"
"CUSTOM 4 bed/3.5 bath 3727 sqft home in Coveney Ranch on 4+acres! 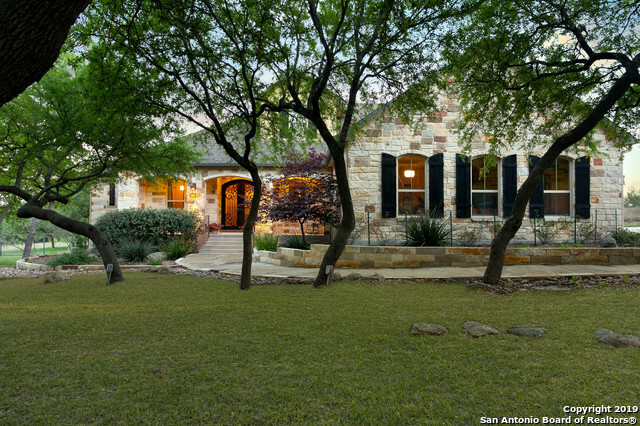 Stone front, arches & exquisite ceiling details. Liv Rm has raised-hearth fireplace & french doors to expansive tiered outdoor entertaining area w/pergola. Granite & stainless steel kitchen w/farm sink, island w/prep sink & staggered-height cabinets w/crown molding & glass-front accents. TWO 1st flr bedroom suites w/private luxury baths! 2nd flr game room. Peaceful nature views. Top-rated Boerne ISD schools. Welcome Home!" "THIS ONE IS SPECIAL....ONE STORY, BEAUTIFULLY DECORATED WITH STUNNING VIEW OF THE HILL COUNTRY...EASY ACCESS OFF HWY 46...3.92 ACRES OF PRIVACY...LARGE FIRE PIT AND PLENTY OF OUTSIDE LIVING AREA...FENCED AREA WAS GOAT PEN, NOW GARDEN...OPEN FLOOR PLAN WITH CEILING TREATMENTS....OVERSIZED ROOMS WITH PLENTY OF STORAGE AND LG WALK IN CLOSETS..ALTAR WOOD CUSTOM CABINETS WITH GRANITE COUNTERS...ALL HARD SURFACE FLOORING..STONE FIREPLACE...PRICED TO SELL..DON'T WAIT"
"Hill Country Hideaway! 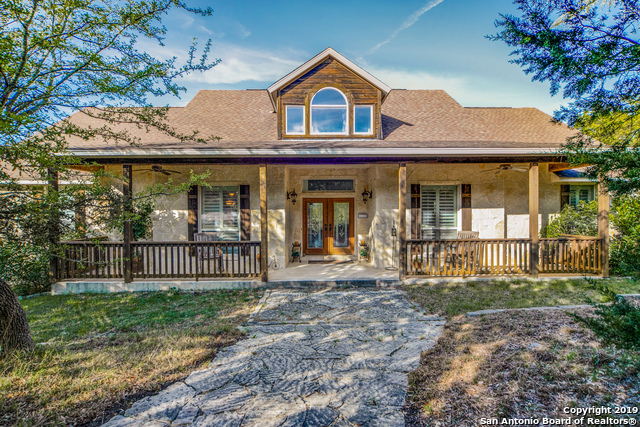 Beautiful one story home on 4.1 acres a peaceful serene hill country views in a gated neighborhood. Every bedroom has a bathroom! Custom cabinets, stone fireplace and beautiful stone detail throughout home. An additional 30x20 garage/workshop for extra car and plenty of room for a golf cart or projects! Plus a 10x15 storage shed. A/C warranty til 2023. Water heaters are 1yr/7yrs old. 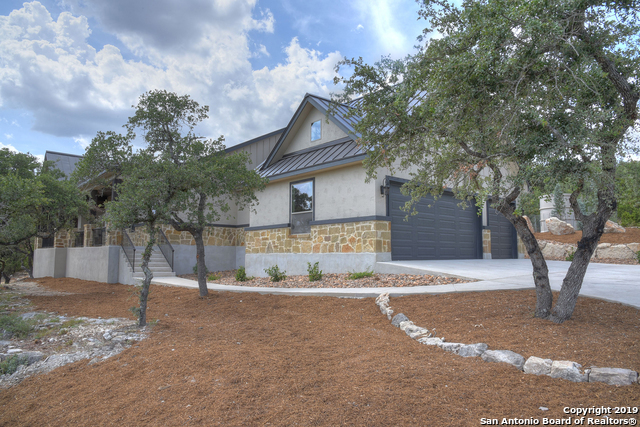 Convenient access to Boerne and surrounding areas."